Hey friends...wanted to post this to a couple of challenges before I head for the cottage. Can't wait to squeeze those grand babies!!! 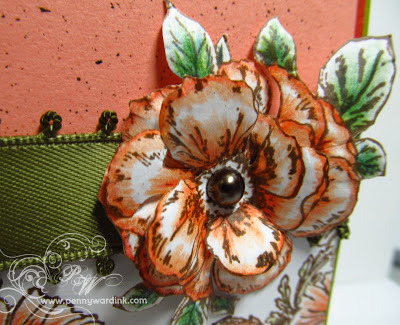 I love the delicate flower background that Penny Black achieved with this stamp. LOVE! Stamped and colored a larger flower to use on the ribbon. 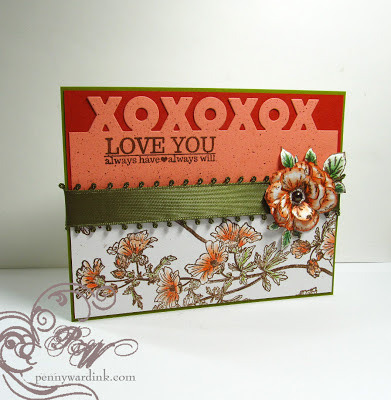 Edge die is appropriately named XOXO by Die-Versions, and the sentiment stamp is by Avery Elle. Love this sentiment!!! The ink I used on this card is Versafine Vintage Sepia then heat embossed with clear powder. I also used a toothbrush to flick the Sepia ink across the top portion of the card. Beautiful job on this Penny! 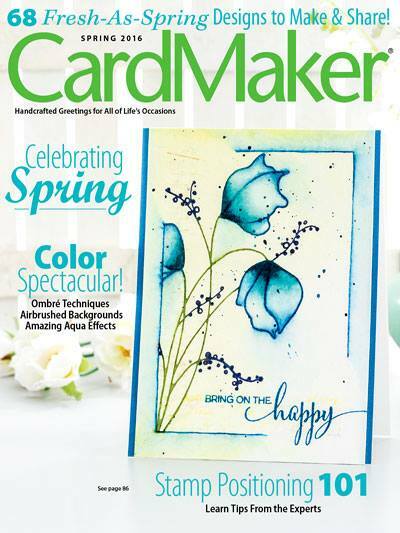 The flower embellishment is just perfect with the background image and the splatter is one of those small details that make the difference between good and fantastic. Thanks so much for your kind words of encouragement too. I'm excited to be chose to play along in the Gallery Idol contest. Very Pretty Card...love all the detail. Beautiful card Penny, so elegant and pretty.